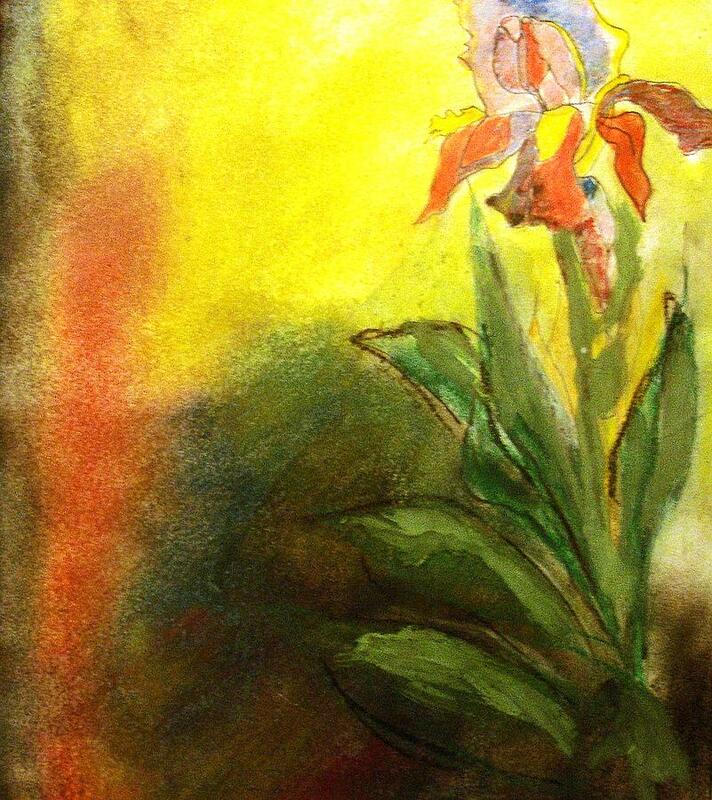 Iris is a pastel by Thomas Armstrong which was uploaded on October 7th, 2010. Pastel original 11 x 11 $20.00 matted. Pastel original 11" x 11" $20.00 matted.